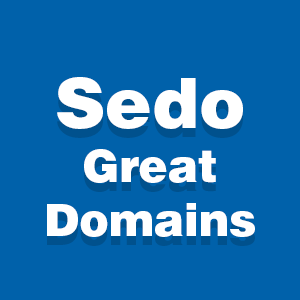 Welcome to the latest GreatDomains “Seven with Sedo” domain auction – sponsored by Sedo.  GreatDomains is a monthly, week-long domain auction event, featuring premium, hand-curated domains that span a wide range of genres. The June auction takes place from June 21st to June 28th, featuring more than 40 domain names. We picked 7 domains from that lot, and while this is our personal choice, there are many more to check out and bid on. Bele.com – Short CVCV domain of exceptional quality. It sounds very Italian, and the reserve is in the low five figures USD. Fitting.com – Custom clothes created with AI, such as Morgan and Daina Linton’s Boldmetrics, are all the rage. This is a great generic, reserve is in the mid five figures USD. Kase.com – Yet another short CVCV, only 1 syllable! No wonder the reserve is in the mid/high five figures in GBP. Corporation.co.uk – The good old British extension should come in handy, what with numerous companies seeking to reform after Brexit. Price is remarkably low, at mid/high four figures GBP. Diesel.net – A nice keyword domain about fuel, with a low/mid four figure reserve in EUR. DataLibrary.com – Big data is out, targeted data is in.  Build a GDPR-compliant service with this one, mid/high three figure reserve in USD. DataGenie.com – Yet another smart brandable about data management services, priced remarkably low at mid/high three figures USD. There’s more domains at the GreatDomains auction list for June, so check it out!